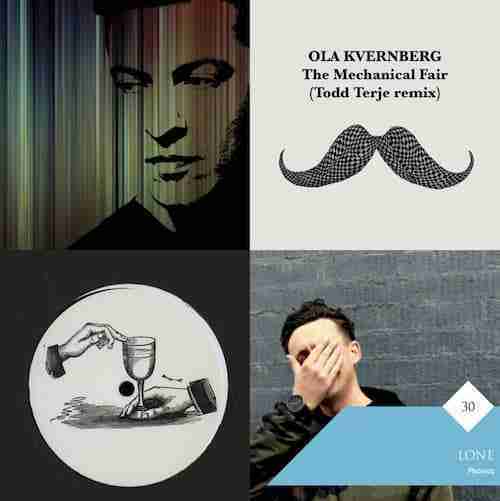 A bit of a new music round up today with fresh sounds coming from Todd Terje, Lone, Fort Romeau, and Skream. 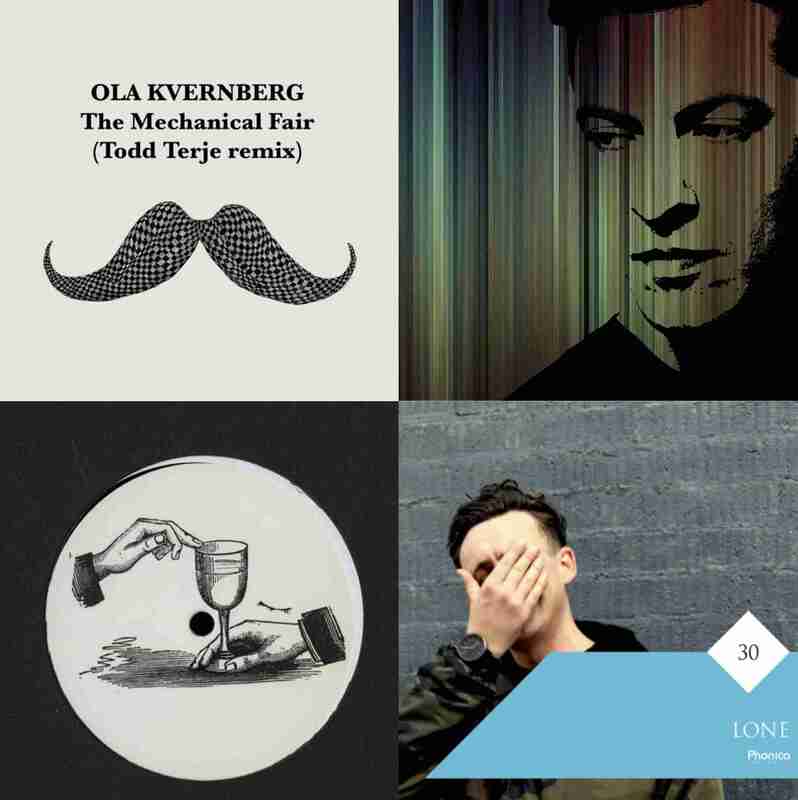 Todd Terje is in remix mode with his version of Ola Kvernberg – The Mechanical Fair. Lone digs typically deep for his Phonica Records mixtape. Fort Romeau is back on his own Cin Cin imprint with Korgs and Skream is going for the jugular with ‘You Know, Right? via Crosstown Rebels. Admittedly when we first saw this in our news feed our initial reaction was of quirk related skepticism. Since 2014’s ‘Its Album Time‘ new music from Todd Terje has tended to stray dangerously close toward ‘The Darkness’ school of crotch thrusting, spandex inspired riffage. Thankfully on this occasion Terje has reigned in his recent comedic tendencies and opted for a more well rounded finish. Inevitably ‘The Mechanical Fair -Todd Terje Remix’ lacks the zing of ‘Inspector Norse’ or the house thrum of a track like ‘Ragysh’, but what track doesn’t! That said there is still enough groove and signature Todd Terje synth work to keep the most ardent of fans happy. Its been another good year for Lone with his 7th LP ‘Levitate’ emulating the universal acclaim received for his 2014 record ‘Reality Testing’. As with previous records new music from Lone is never a dull experience and on this occasion it was his newly acquired passion for 90’s hard-core that arrested our senses. Lone takes this energy and his enviable record collection to deliver a mix that is dynamic, unmistakably him and most importantly gratifying. As solid fans of Fort Romeau and his fledgling label Cin Cin, a label we featured last month with Bwana’s killer ‘Generation Nostalgia‘ release, we were most certainly hyped to get our ears round this one. As you’d expect its arppegiating, analog, perhaps Korg inspired, retro heaven…if you like that kind of thing. Possibly not his strongest music this year, with ‘Facing The Sea’ still stealing the show for us. Skream needs no introductions other than to remind you of his ability to write new music regardless of genre, pigeonhole, or perceived reputation. And once again Skream is defying his own legacy with what is essentially an Annie Mac, Radio 1 banger. Despite a breakbeat core and throbbing ‘In For the Kill (Skream Remix)’ type sublayer there’s no hiding from the fact that ‘You Know, Right? is cross-over dance music. Much like his Magnetic Man project was. To some uptight industry experts this will render the record unacceptable, and admittedly its not something we would personally play. However when you consider that acts like Charli XCX are flooding the charts with the putrid effluent that is ‘After The Afterparty’, it is a relief to know that someone out there is writing quality popular dance music.